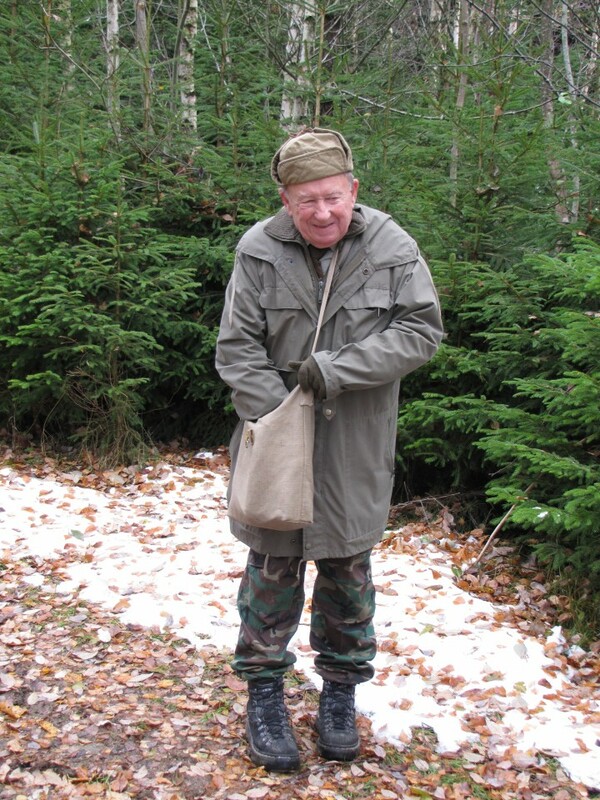 In the summer of 1949, František Zahrádka, a guide and a courier, planned a new route in the section of mount Poledník. During the two journeys, he had guided a total of eight persons past the famous frontier milestone number 16, (situated about 400 m from the peak of the mountain). 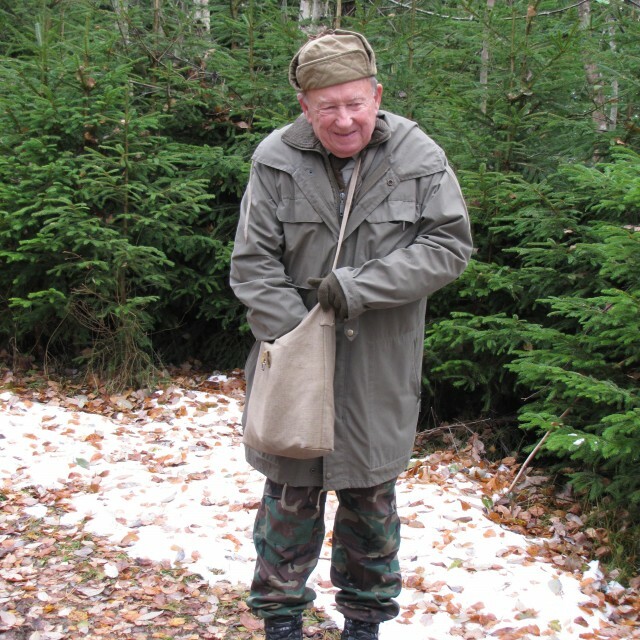 He had a special map, which even had individual forest clearings depicted on it, to help him with his orientation in the frontier terrain at night. During the first journey his group was caught by a storm near Poledník: “After midnight, a storm had started and behind us shooting broke out against another group; we could hear dogs barking, children shouting. 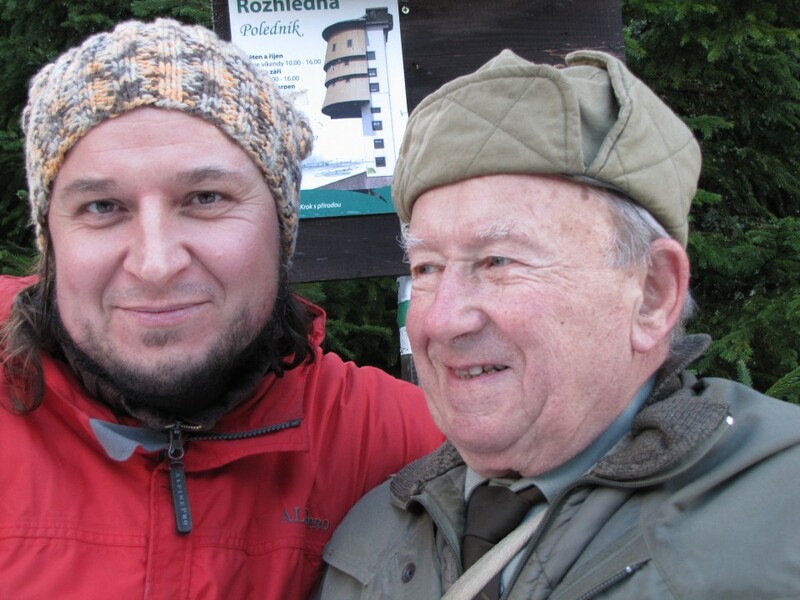 We were about four hundred meters away from the boundary line at Poledník.” As a matter of coincidence, František Zahrádka was forced to cross the border to Bavaria, even though he originally wanted to take the group to the state border only: “When the shooting broke out, we had to show them and I was in quite a bad state, because I wasn’t properly dressed, so I said, that I’ll go to Bavaria then.” The transit of a total of seven persons, most of whom were soldiers from the West, was successful. In Germany, František Zahrádka established liaisons with the American intelligence service CIC and returned to Czechoslovakia. During the second transit past Poledník, again he managed to successfully guide staff sergeant of the air force Silvester Müller. In September 1949, František Zahrádka was arrested by members of the military counterintelligence and sentenced to twenty years of heavy imprisonment. He had gone through various prison facilities and was not released until September 1962. 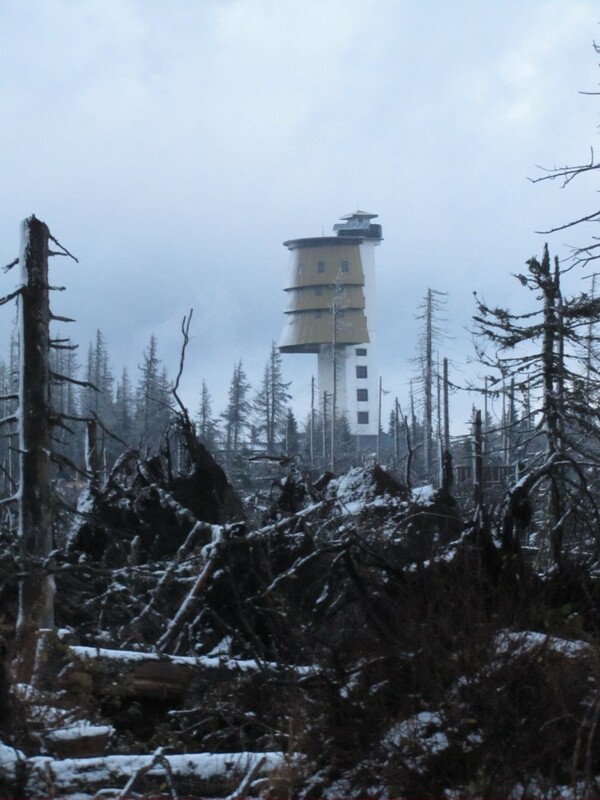 The borderline mountain Poledník, 1315 meters high, is located in the Bohemian Forest. Around this peak, (with its at present already renowned boundary stone number 16), courier František Zahrádka made two journeys to Bavaria. Thanks to him a total number of eight people managed to flee across the border. The mountain was an important orientation point also for others who helped people to escape from Czechoslovakia. 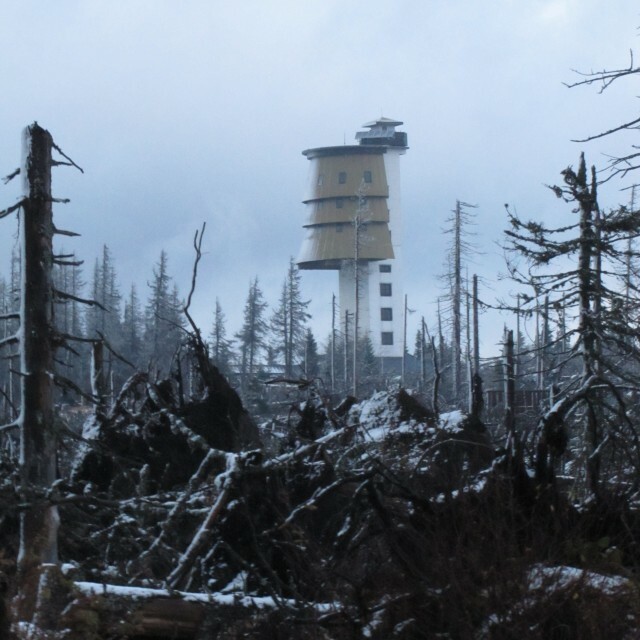 Nowadays, there is a 37 meters high observation tower located at the peak of the Poledník mountain.